Spring Brook Farm is a traditional dairy farm located in Reading, Vermont. It covers 1,000 acres and is home not only to our herd of 100 registered Jersey cows but also to the Spring Brook Farm Cheese operation. Our purpose is to build and support a community that embraces the land that sustains us, from our unique microbial environment to the cows that provide the highest quality milk for cheese production; and from our partnerships with two traditional, small local Vermont dairies to supporting the ongoing mission of the Farms for City Kids Foundation. 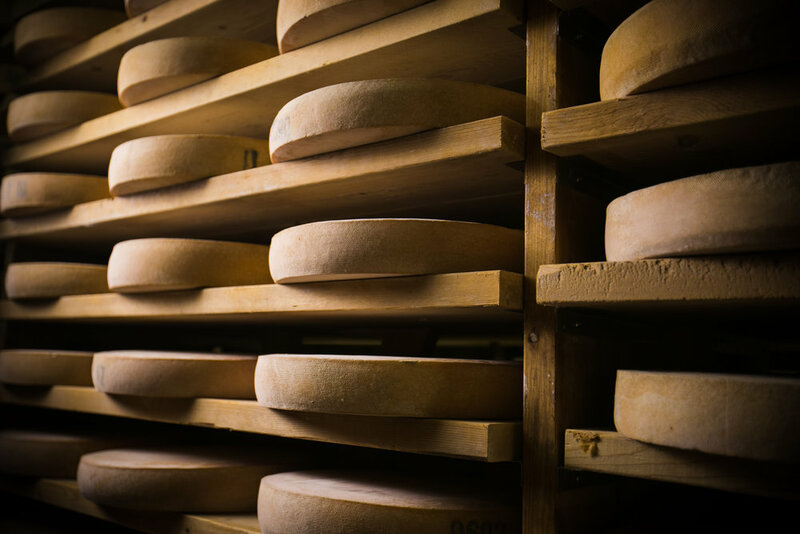 We strive to fulfill this responsibility with authenticity and transparency, all while producing some of the most delicious, award-winning raw milk cheeses in America. 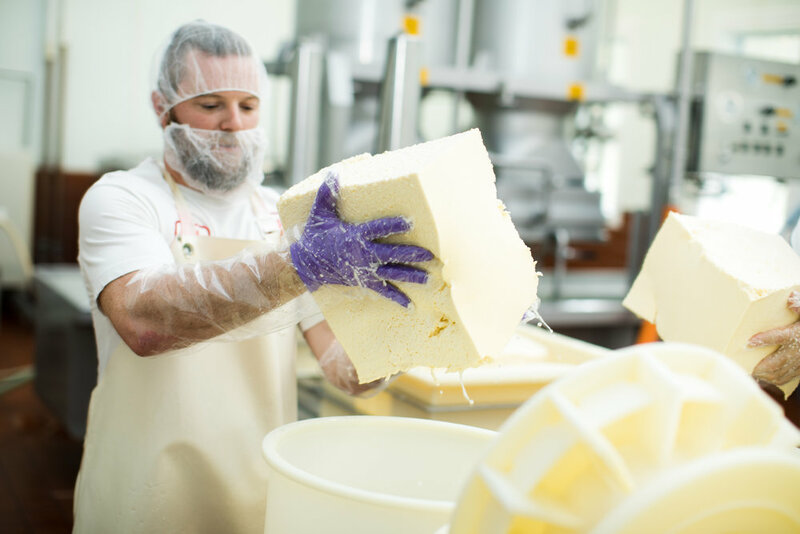 We hope you enjoy learning about our cheeses and the cheesemaking process; get inspired to spend time in the kitchen with our tried and true recipes; or simply get lost in a Vermont daydream while viewing these images from the farm. It’s awards season for the cheese community. Click below to see how we did this year! Farms For City Kids Foundation provides a stimulating outdoor classroom where urban youth explore new dimensions of learning as academics are integrated into everyday farm activities that practice and teach sustainability. This Farm experience encourages teamwork and respect, rewarding children with values such as responsibility, self-confidence and the satisfaction of facing and overcoming challenges. So different from their everyday lives, this innovative agricultural classroom makes an impression that will last a lifetime.